A sold out production before opening night! 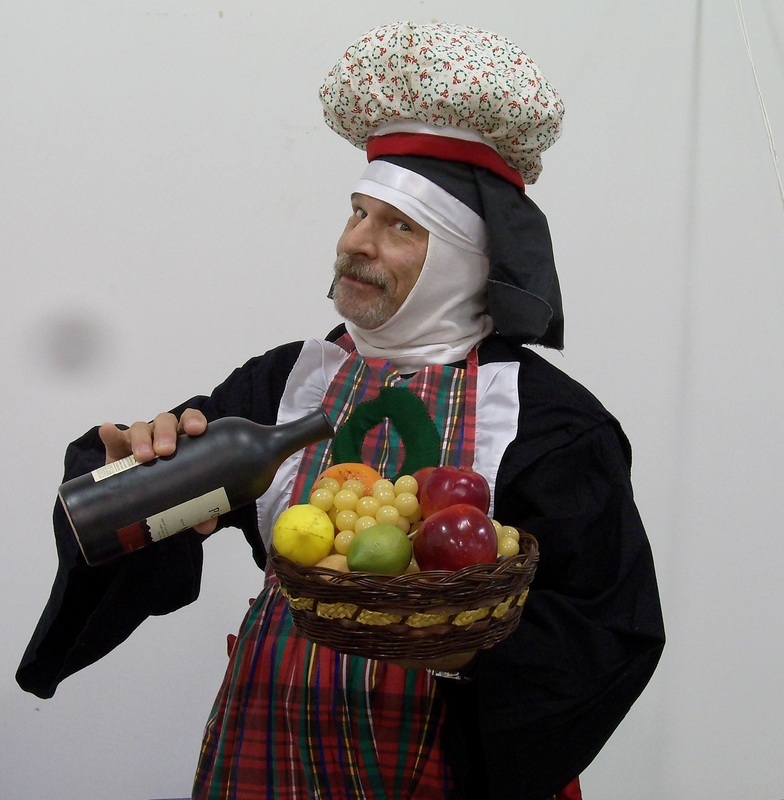 Everybody loves those Nunsense productions, especially when Great Northern Theatre Company produces the show. The laughter, frivolity and joy that was abundant made everyone leave the show filled with happy feelings. The food from the Great Blue Heron was phenomenal. Watch for our next Fall show, just in time for the Holiday Season!